Aero the Acro-Bat 2 is a 1994 platforming game for the Super Nintendo Entertainment system. 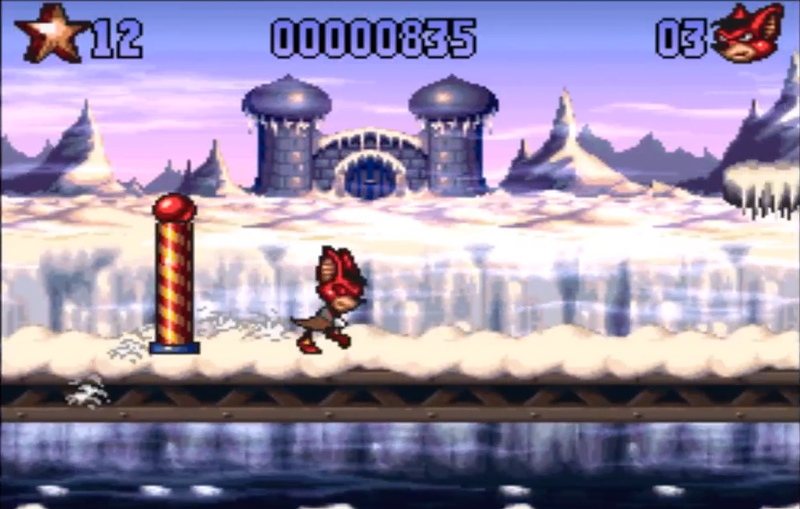 The game is a sequel to the 1993 platformer Aero the Acro-Bat. It was published by Sunsoft and developed by Iguana Entertainment. 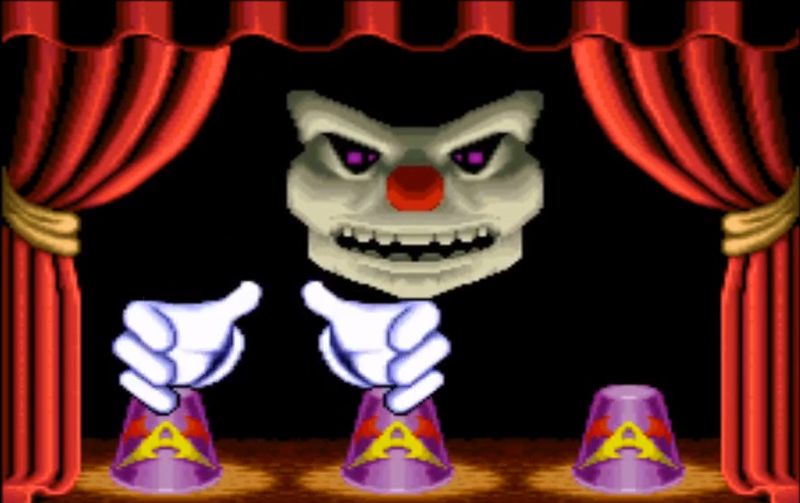 The game features 8 worlds and all of them have three act except for the final world. The levels in this game are abit longer when compared to the first game but share similarities in terms of design. The main objective of each level is to find the exit at the end of the act while collecting power up and defeating enemies. Question : What Are The Game Controls For Aero the Acro-Bat 2? Question : Is Aero the Acro-Bat 2 Any Good? Answer : Below is how Aero the Acro-Bat 2 Super Nintendo game rated on popular gaming sites on the internet. This should give you a good idea if the game is worth playing or not. 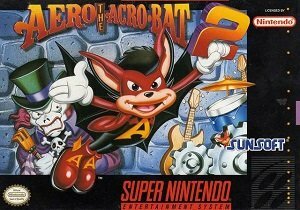 Question : Is It Illegal To Download and Play a ROM of Aero the Acro-Bat 2 ? Answer : Yes it is illegal. Nintendo have posted the following on there website “whether you have possession of a Nintendo ROM for a limited amount of time, i.e. 24 hours, it is illegal to download and play a Nintendo ROM from the Internet” which makes it clear that downloading ROMS is completely illegal. A lot of people say this is a grey area, Some say as long as you own Aero the Acro-Bat 2 on the SNES you can download and play the ROM as a backup to the physical media, this is not true. Nintendo see ROMS as a threat to date to the intellectual property rights of video game developers.